The Move It! Shake It! Celebrate It! 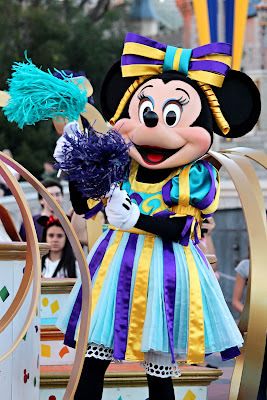 Street Party at Walt Disney World's Magic Kingdom is a great way to dance and mingle with some of the most beloved Disney characters! 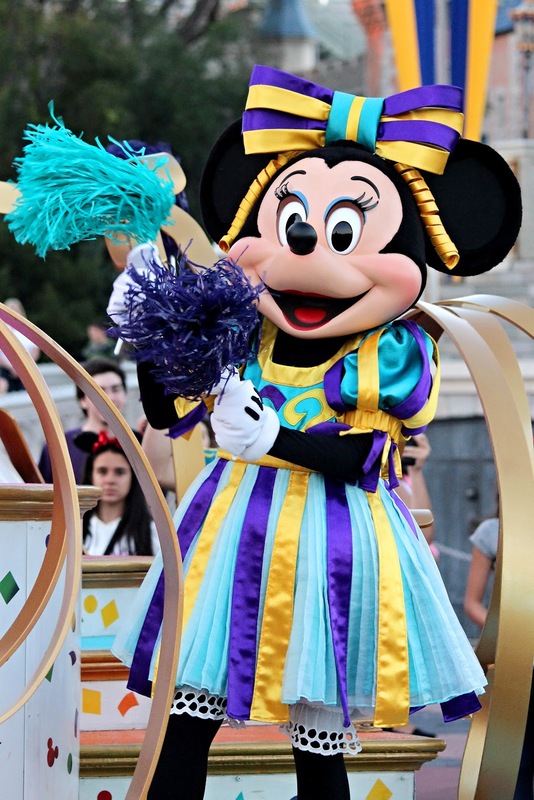 Which character do you look most forward to seeing on a Disney vacation?